Struggling to rank in Google? 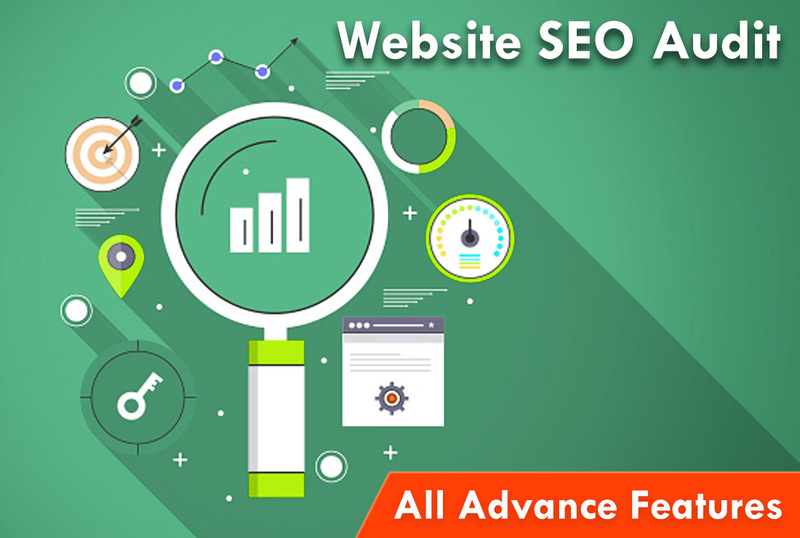 You need an Advance SEO Analysis Report. The only SEO Audit you will ever need. This comprehensive audit will tell you where you need to improve and how to fix the problem. In the world of online visibility, you need to prove to both your customers and Google that you’re a trustworthy authority on whatever your subject is. In order to achieve this trust, you need an advanced SEO audit. I will do an advanced SEO audit report of your website. Check Site Loading Speed and more. I will send you the Excel or PDF Report. So you can easily understand whats need to improve.